Whatever your age, gender, culture or sexuality, at ECHO we offer a friendly and inclusive drop-in service and pre-booked appointments. 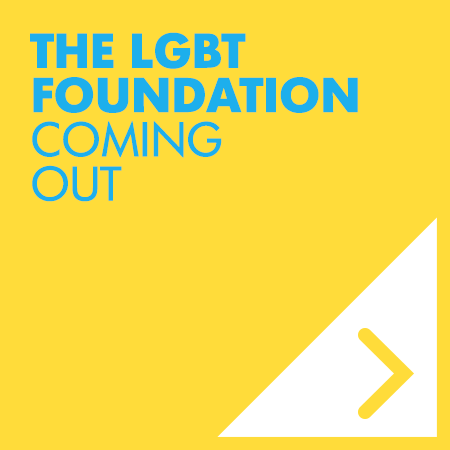 Coming out is when someone who is gay, lesbian or bisexual tells the people around them about their sexuality. This can be difficult and people may worry that others will treat them differently once they know. 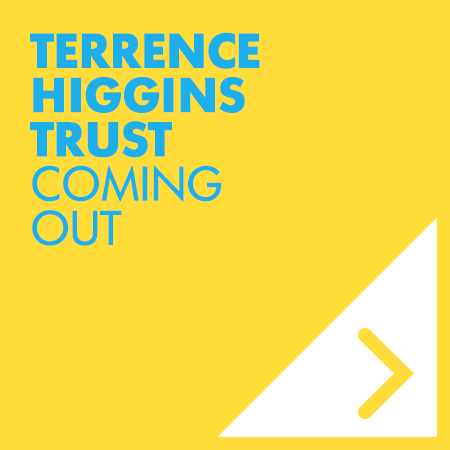 Even though it can be scary, most people feel that coming out is important as it means they can be honest about how they feel and not keep an important part of their life hidden. For many people, admitting to themselves that they’re gay, bisexual or lesbian can be hard for many reasons. Do you think you could be gay, lesbian or bisexual? People with very high risk of catching HIV may decide to take medication that reduces the risk considerably. 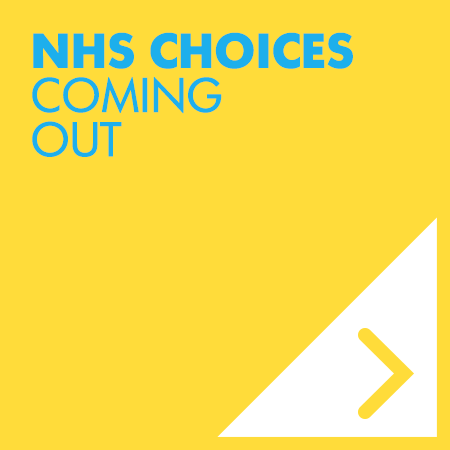 PrEP is not currently funded by the NHS but there are discussions going on to offer this service soon. Find out more here. Proud Enfield meets on Fridays. Participants receive advice and support and opportunities to take part in fun and informative sessions. For more information about how to join, please call or text 07815 440 487 or email fridays@proud.space.